NOTE: Information good as of 6/24/2015 and is subject to change. I still get questions on how to do this. 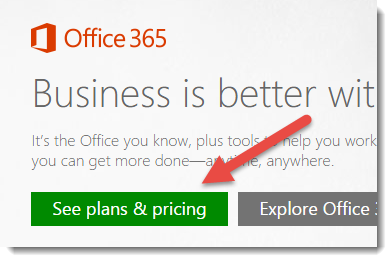 Especially with the existing Power BI service not having a “Create Trial” option readily available. Trial tenants can be good for kicking the tires a bit to see if it is something you like. We also use these on the support side for trying to reproduce issues outside of the Microsoft Tenant. I don’t use the Microsoft tenant for anything I produce. I want to do things the same way you do things, so I have my Guy in a Cube Tenant that I use for walkthroughs and what not. 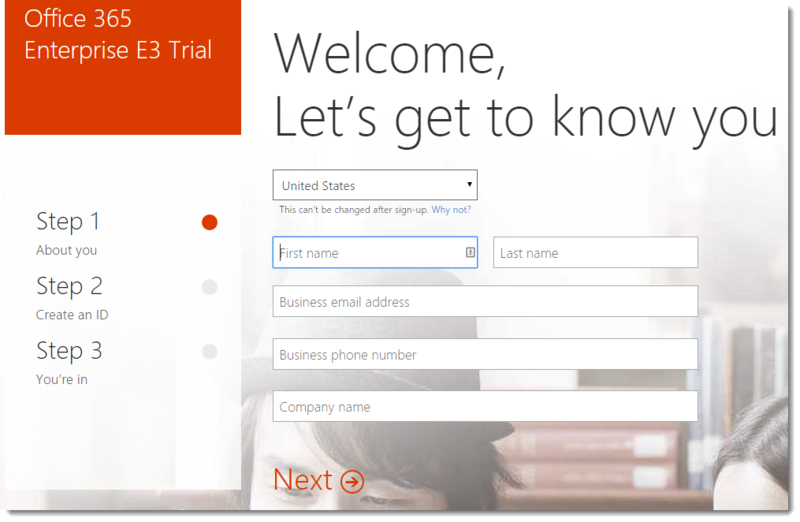 When creating a Trial, I usually stick with the Office 365 Enterprise E3 subscription. This post will be in that context. There are a lot of other ways to go about this, but this is the one we use on the support side and can get you up and running to try things out. 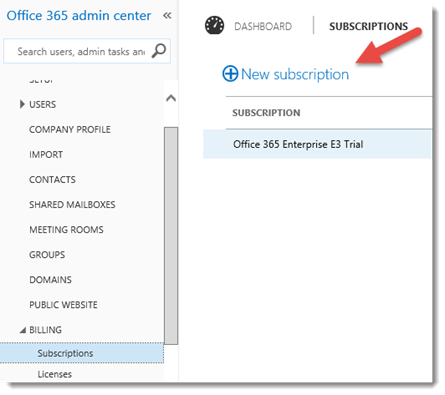 There are two main ways that I go about to get the O365 E3 Subscription up and running. One way has a few layers and the other is quicker. I’m going to walk through the layer part first, then show the more direct option. To start with, we can go to just office.com. 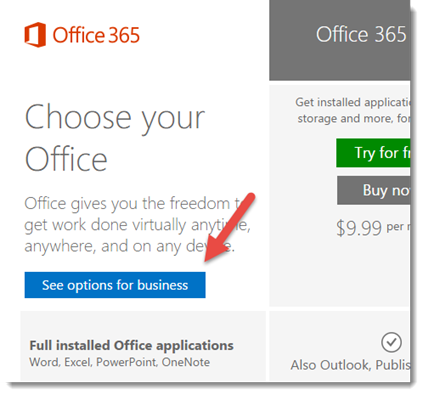 From there, we can click on See all Office options. From there, we can click on See options for business. Then click on See plans & pricing. 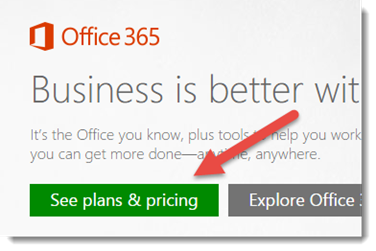 From here, we can either click on See more plans & pricing, or just click on Office 365 Enterprise E3 on the top. Then we can click on Free trial. There is a faster way to get there. 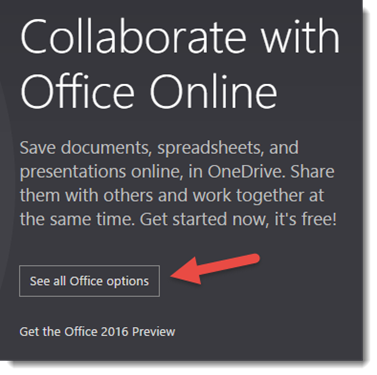 You can go to Bing, or the search engine of your choice, and search for Office E3. This takes you right to the page we want without having to go through all the layers. When you click on Free Trial, it will walk through a few steps to get you up and running. First we need to enter in some information about us. The business email address has nothing to do with the Tenant itself. This is just how to contact you. I just use my Microsoft Email address for this. On Step 2, we create our User ID and set our Tenant name. Whatever name we choose will be affixed to .onmicrosoft.com. 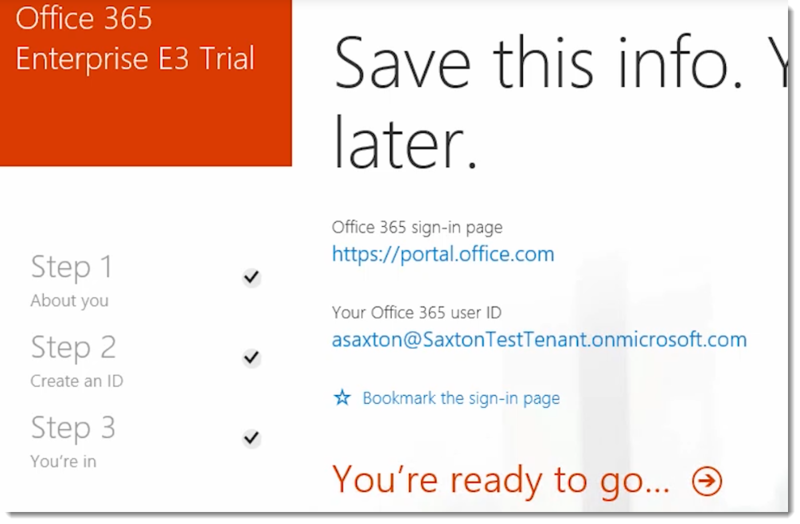 Your login will end up being <user>@<tenant name>.onmicrosoft.com once the trial is setup. Step 3 will have you enter in a cell phone so it can text you a verification code to prove you aren’t a robot. Then we can click Create. You will see a few waiting messages while it sets up/provisions the tenant. 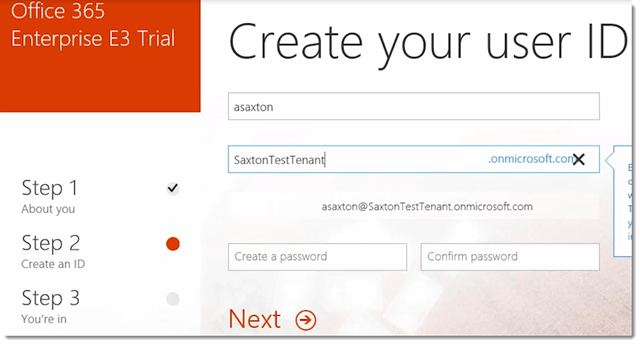 You can always go to http://portal.office.com to get to the tenant and log in with the user you created on Step 2. 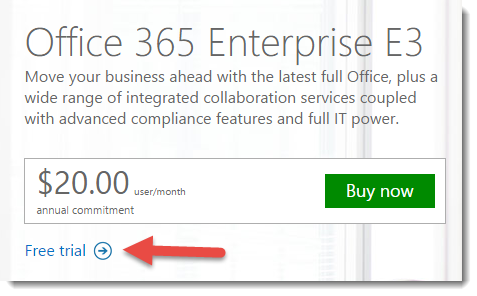 That account by default will be a Global Admin for O365. 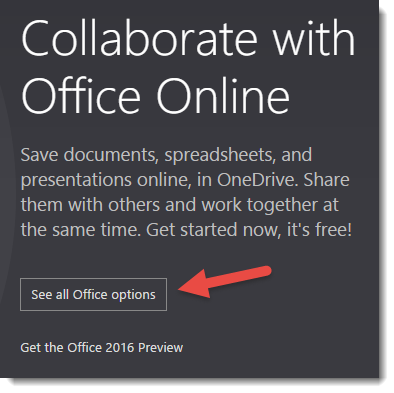 From here, you can then go sign up to Power BI by going to www.powerbi.com, and use your login. In my case it was asaxton@SaxtonTestTenant.onmicrosoft.com. You can then walk through the Sign up process for Power BI. 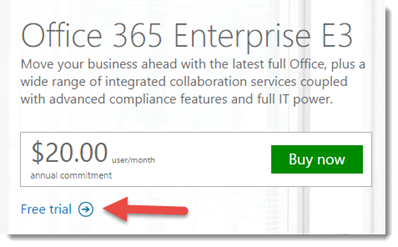 You can also go back and add other subscriptions to the Tenant. 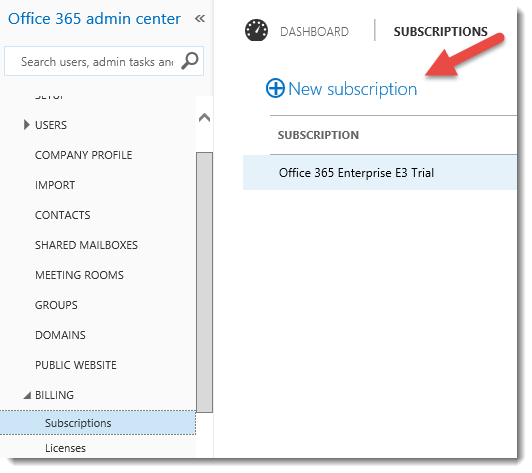 Within the O365 Admin Portal, you can go to Billing > Subscriptions and click on the New Subscription item.